We proudly stand behind the men and women who stand behind the badge. 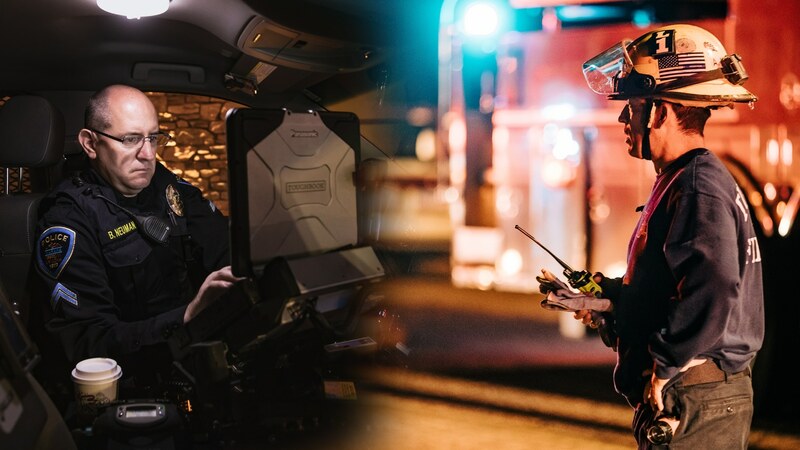 Since 2004 we have provided over $2 Million to public safety agencies to enhance the safety of officers and firefighters. Sharing stories of memorable Public Safety Calls. 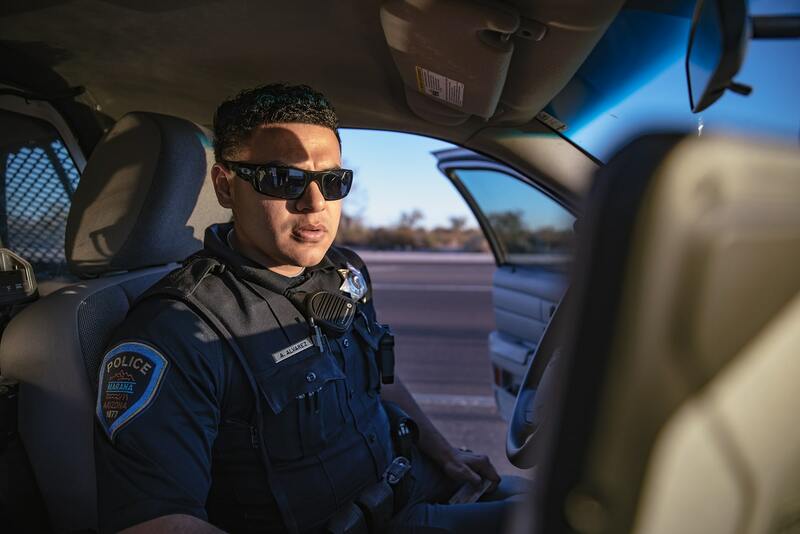 Our mission is to provide financial assistance to families of first responder who are seriously injured or killed in the line of duty and provide resources to enhance their safety and welfare. 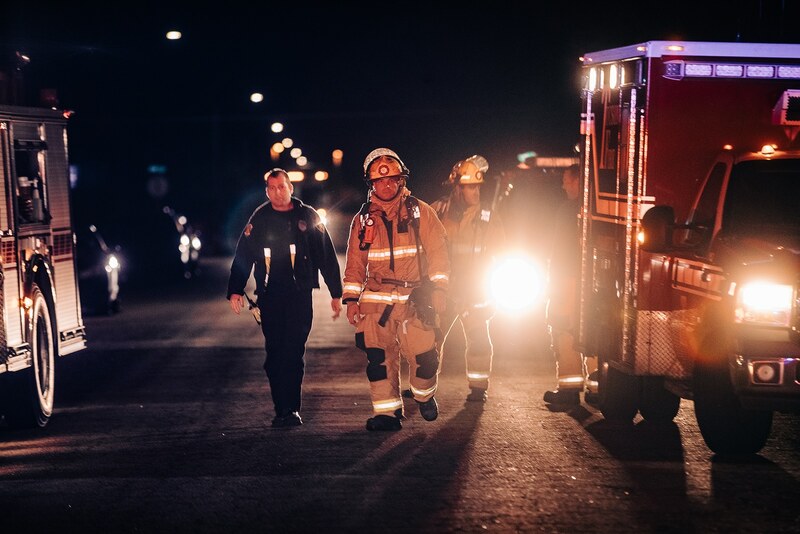 We have proudly served the public safety community since 1968. © 2018 100 Club of Arizona, All Rights Reserved.